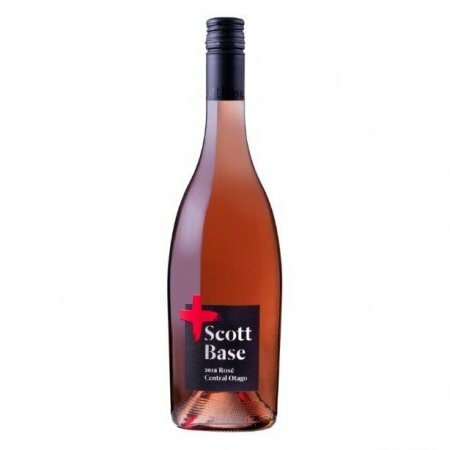 With a climate and terrain unmatched for both its rugged beauty and ability to produce excellent wines, its no wonder the Scott Family has made this their base for many years. 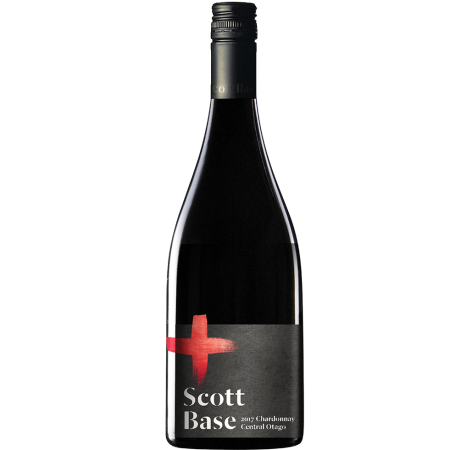 Framed by the Pisa mountain range, with views of Lake Dunstan, Scott Base vineyard may only produce a limited vintage, but every bottle brims with the experience and enthusiasm that comes from many years of winemaking. 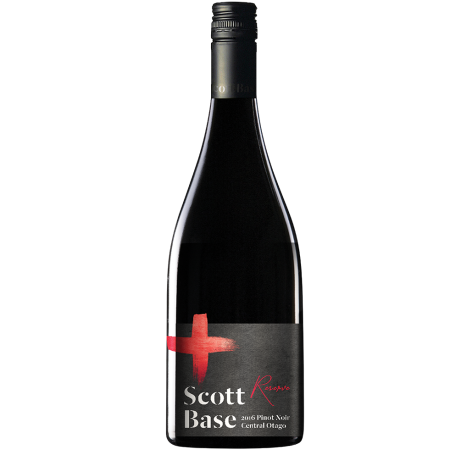 Carefully crafted to hero that distinctly Central Otago ﬂavour, Scott Base is the classic “best-kept secret”. In their kiwi way, the Scott Family stands quietly proud of what a great wine it is. 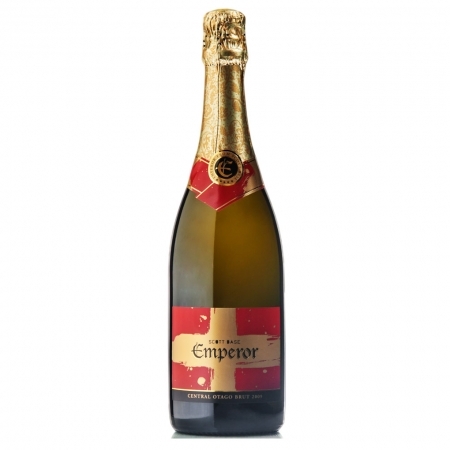 So here’s to good wine.